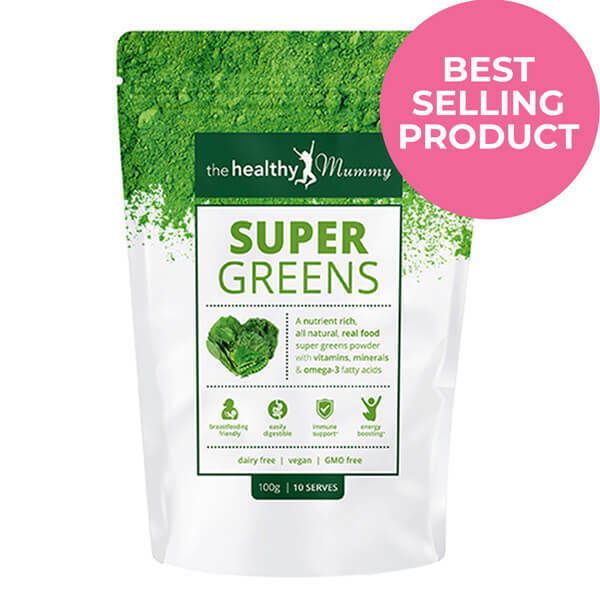 Specifically designed for busy mums, the Healthy Mummy Energy Boosting SUPER GREENS supplement is here to help boost your energy and support your immune system. 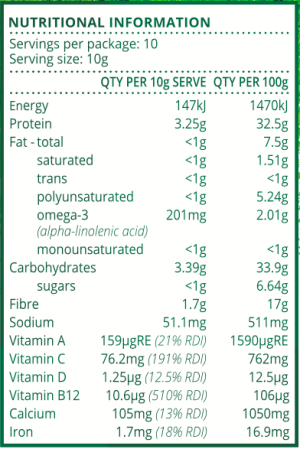 The power-packed powder contains over 37 whole food ingredients in an easily digestible & nutritional formula. 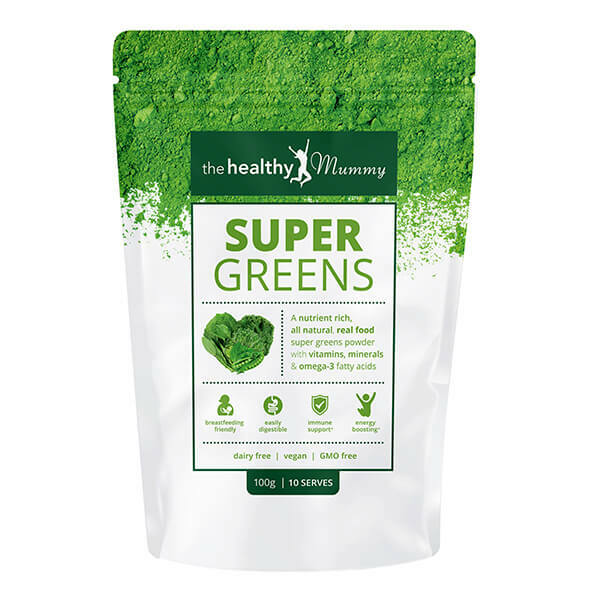 Super Greens combines real food sources to deliver a powerful blend of nutrients to give tired mums the energy they need. They’re also safe for use in breastfeeding and free from preservatives. What makes Energy Boosting Super Greens different? 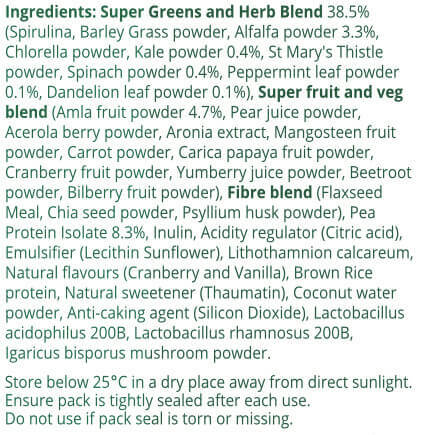 Contains over 37 quality superfood ingredients. It contains probiotics, vitamins, minerals, antioxidants, essential fatty acids and fibre.